Gems® type ELS-1150XP explosion-proof switches are dgned for use in areas containing flammable bases or vapors in quantities sufficient to produce explosive or ignitable mixtures. They are FM-approved for use with virtually all hydrocarbonesi based liquids, as well as with combustible atmospheres containing dusts of coal, coke, flour, starch, or other grain. The strong fused glass prism eliminates leak potential and is capable of handling high temperature and pressure applications up to 5000psi. 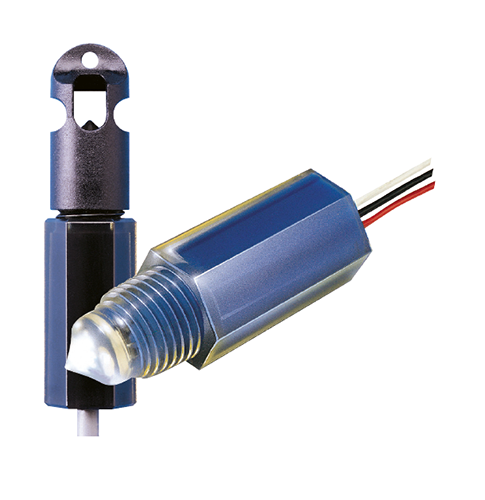 The compact size of the sensor makes them ideal candidates for monitoring the small, pressurized vessels found in oil, gas, and petrochem environments.